This blue Metal Locker has become to the popular Office Furniture in international market. 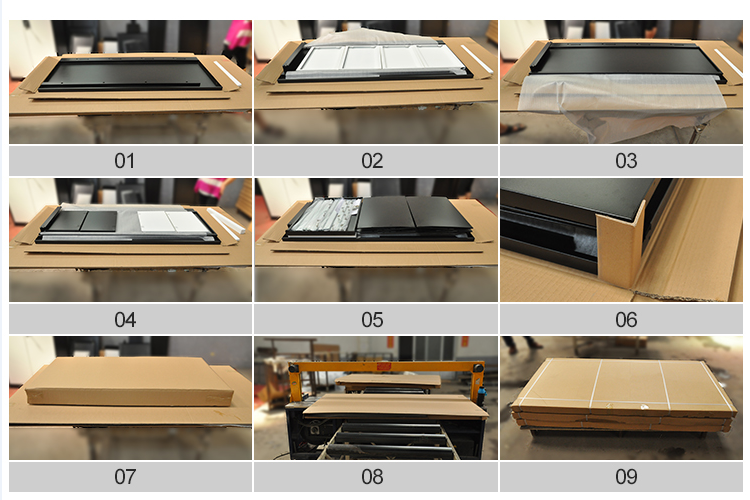 Our company has over 10000 pieces per year production to supply our customers. 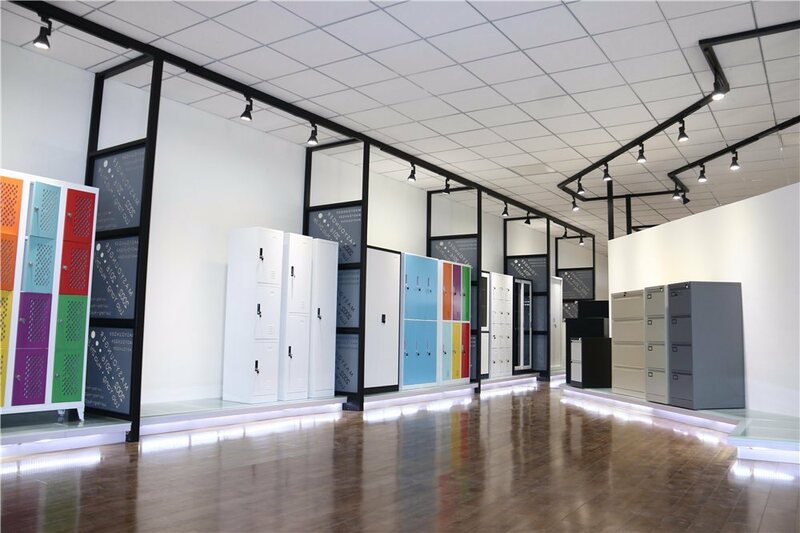 This is particularly ideal steel locker for gyms, high schools, college locker rooms, and recreational centers where security and hygiene are increasingly important. Surface treatment allows people to easy clean with rag. All made of cold rolled steel material and knocked down structure to ship. The assemble will be needed when sell to customers. But don't worry, assemble instruction is included in each pack and will assemble within 5-10mins. 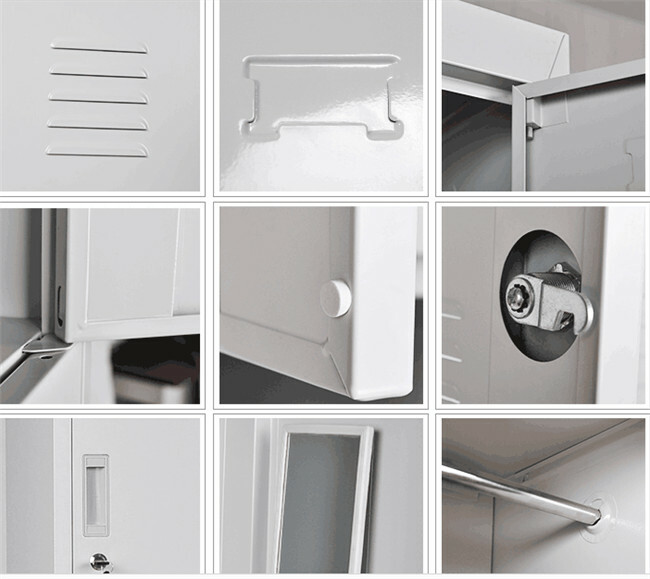 Looking for ideal Metal Locker with Shelves Manufacturer & supplier ? We have a wide selection at great prices to help you get creative. All the Metal Locker Bookcase are quality guaranteed. We are China Origin Factory of Metal Football Lockers. If you have any question, please feel free to contact us.